From Farm To Table (And Back Again). Want to reduce your food waste and invest in creating a valuable resource for our environment? 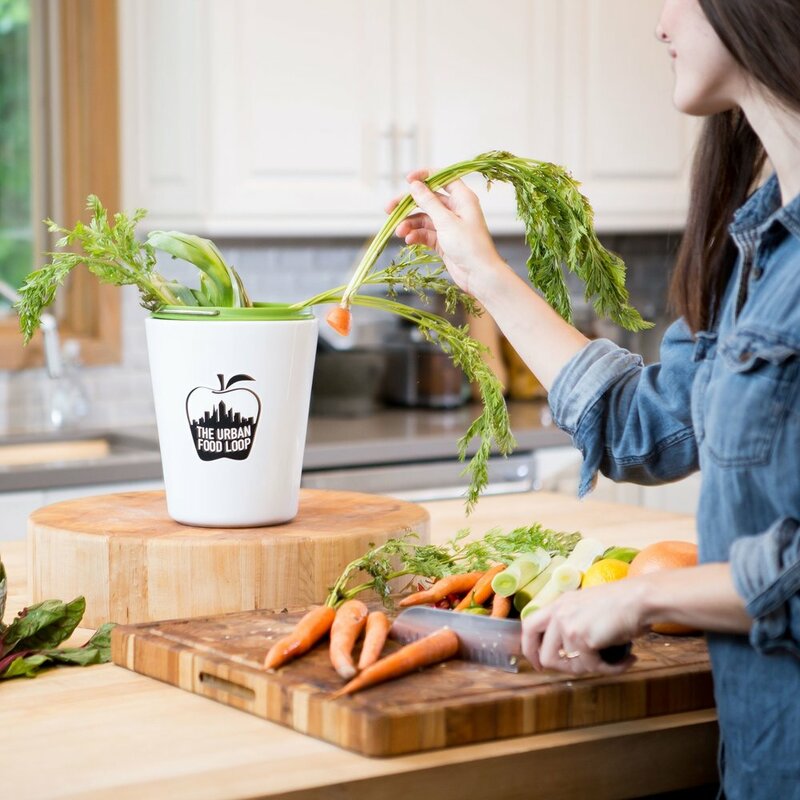 We turn your food scraps into finished compost that's packed full of soil-building nutrients. Each season you can choose to have your compost share delivered to your home or a local hunger-relief community garden. Sign up for a free month and get started today! It's time to close the loop. Every year the U.S. loses $165 billion because 40% of food grown in the U.S. ends up in landfills, 33 million tons in total, and each ton produces 4 times its weight in greenhouse gases. Since 2015, The Urban Food Loop has advanced local food culture by making communities in Little Rock compostable, and turning food waste into a valuable natural resource for local growers. We offer composting services for homes, businesses, and events located in central Arkansas. Scroll down to learn about our services, meet our team, and read about how we're ending food waste and giving back to the community. Donate compost to a community garden. "We've never had such a bumper crop of vegetables. We can't recommend TUFL compost enough!"